Despite having a minor market share in the mobile market, Microsoft’s Windows platform is still by far the biggest carrier of mobile infections delivered via mobile networks, as per the latest report from Alcatel-Lucent’s Motive Security Lab. 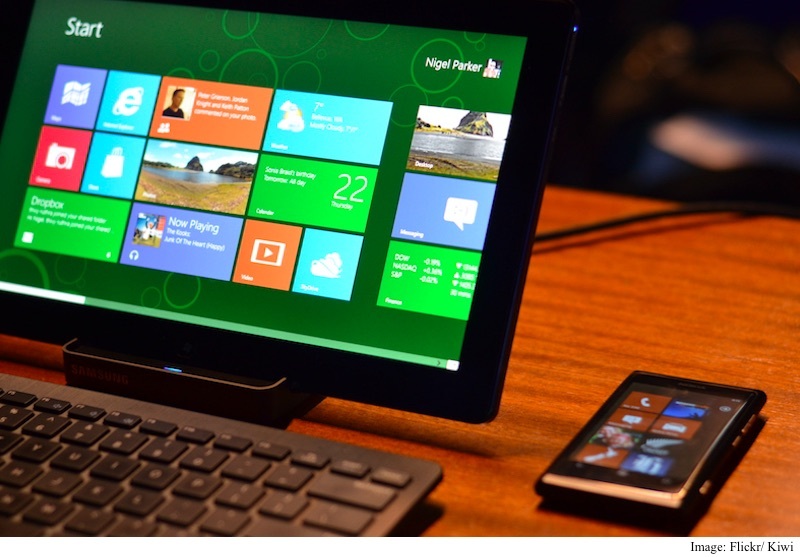 The report, which took in more than 100 million devices in consideration, noted that Windows devices accounted for 80 percent of all the infections that circulated via mobile networks in Q2 2015. One may find it surprising how Windows laptops and PCs are the carriers of malware via mobile networks. But as the report noted, a vast majority of users connect their computers to the Internet via dongles and other mobile Wi-Fi devices. Users also tether Internet to their computer from their handset or mobile dongles, and vice versa. Furthermore, people readily connect their handsets to their computers to move files. This is how most of the malware spreads, the report noted. The researchers touted BlackBerry’s controlled app distribution environment and wrote that it is able to keep infections at bay. As for Android, its share of the total infection dropped from 50 percent to 20 percent. Alcatel-Lucent noted that Google’s continuous efforts have bolster the overall security in its mobile operating system. iOS and other operating systems are fairly secure.